The WiFi4EU initiative, which aims to increase connectivity throughout the EU, has now been approved by the European Parliament. The WiFi industry across Europe can – and should – now prepare in earnest for the next steps. As a leading WiFi technology provider, we can help managed service providers, integrators, and public sector bodies to take advantage of this European program.  WiFi installers and local authorities can learn more about how Fon can help them benefit from this on our dedicated WiFi4EU page. Though the focus of this initiative will be on delivering connectivity in smaller municipalities, there’s no doubt that WiFi is also going to play a key role in the future of our towns and cities. Smart cities are no longer an idea of the future. McKinsey estimates that by 2025 our planet’s urban population will grow by 65 million people per year: Smart cities are crucial in order to meet the needs of this changing demographic! Market reports suggest that 34 billion devices will be connected to the internet within the next 3 years. And as things become more and more connected, planners are considering how to leverage technology with the vision to create cities where everything is seamlessly connected into one manageable framework. Not only will this lead to better city management and optimization of resource consumption, but it will also deliver increased productivity and cost reduction, improving citizens and visitors lives. So WiFi has a busy and exciting future ahead! To stay up to date on the latest news and trends, make sure to follow us on Twitter and LinkedIn!